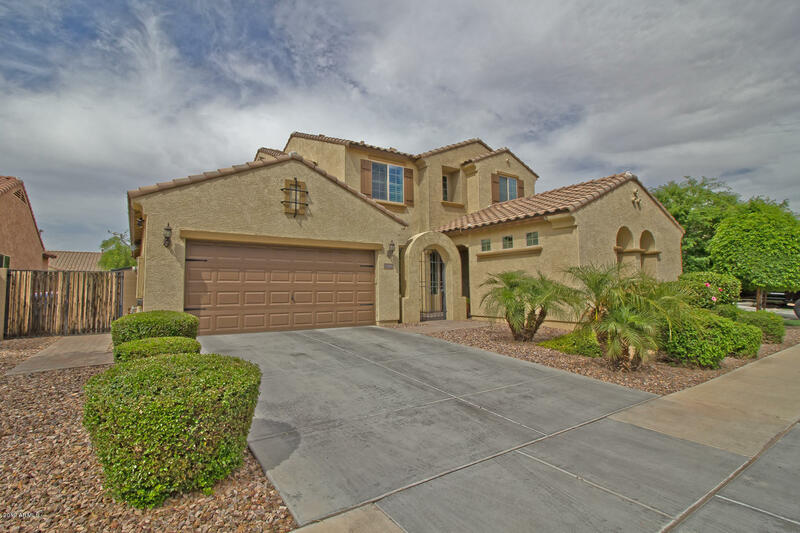 All LYONS GATE PHASE 6 homes currently listed for sale in Gilbert as of 04/19/2019 are shown below. You can change the search criteria at any time by pressing the 'Change Search' button below. "RARE find! 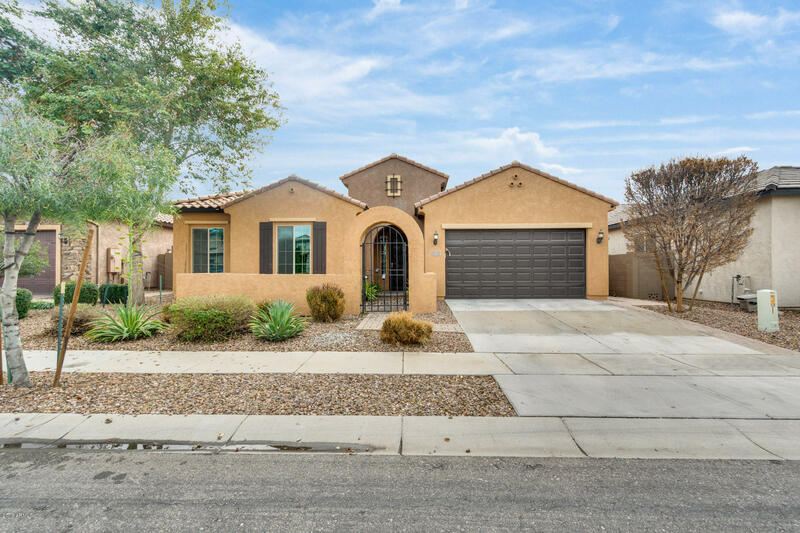 Immaculate home with a generational suite/casita/mother-in-law quarters, that includes it's own private entrance through gated courtyard, large bedroom with private bath & walk in closet, and a Kitchen. PLUS the masterbedroom is on the first floor! 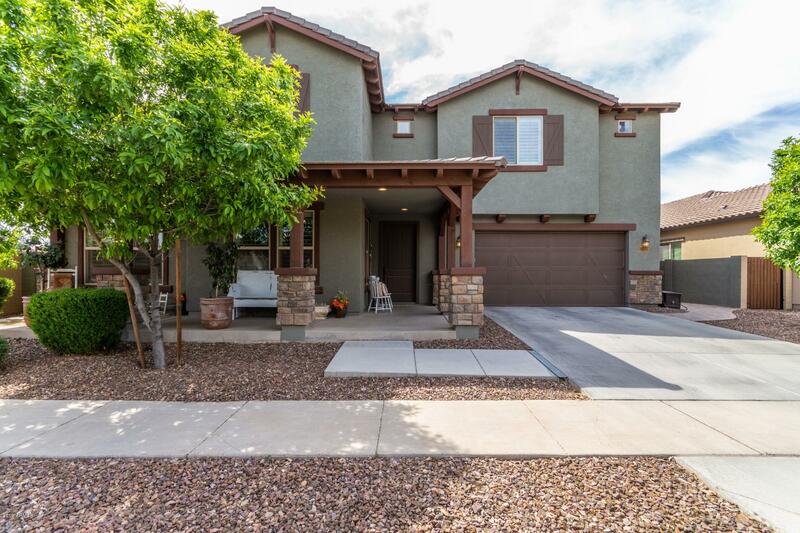 This home features 5 bedrooms, 4.5 bathrooms, PLUS huge loft, PLUS bonus room,PLUS a den. ALL bedrooms have walk in closets & adjacent bathrooms.The owners spared no expense in loading this home with tasteful upgrades, including plantation"
"Stunning home with astounding curb appeal! 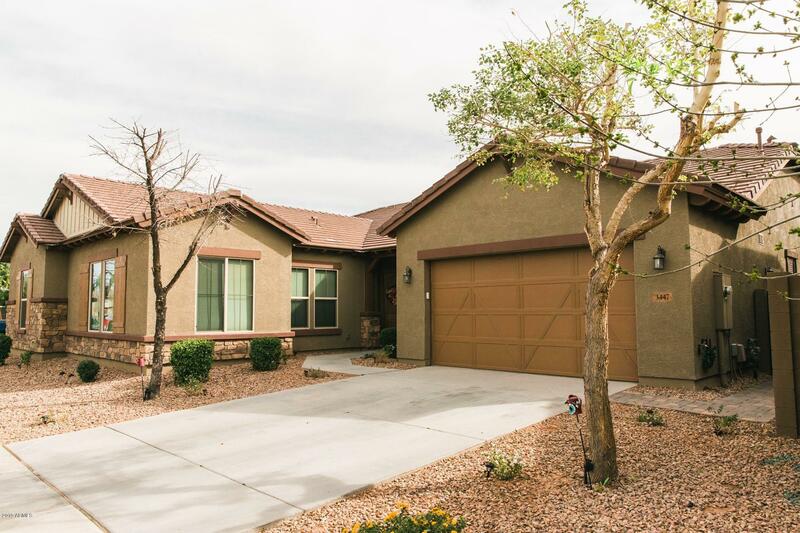 4 bed, 2.5 bath, plus den with unique features you will fall in love with instantly. Enjoy using your den as an office, bedroom or game room. Your formal dining room and living room have a dual-sided fireplace, a perfect way of having a relaxing evening. The wood-like flooring enhances the living space! Your kitchen is spacious and has extended countertops with an extra large island and breakfast bar. Your laundry room is spacious with cabinets and coun"